Our 2 year old program is fun for all! 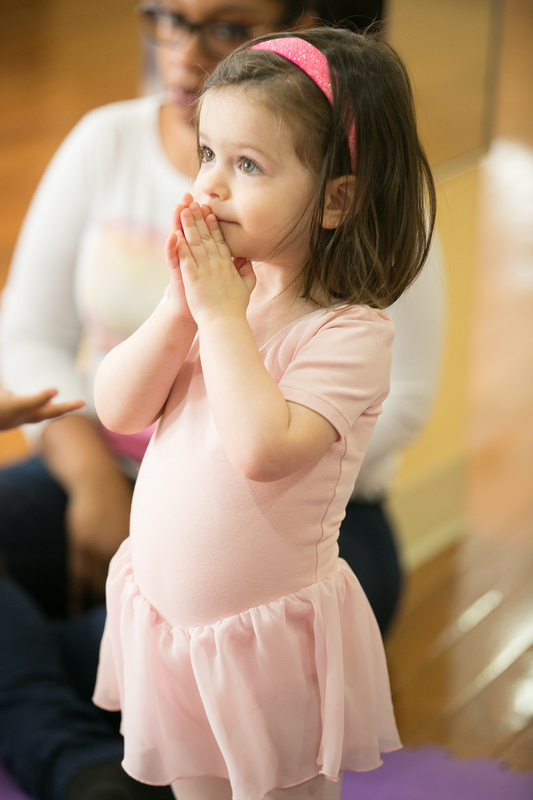 Our tiniest dancers learn about focus, friendship, music and of course ballet. Children must be accompanied by a parent or caregiver who guides the child’s participation and helps the child maintain focus on the programmed activities.